Gordon Smyth worked for some time as a Virologist in the City Hospital in Truro before training for the ministry at St John’s College, Nottingham. 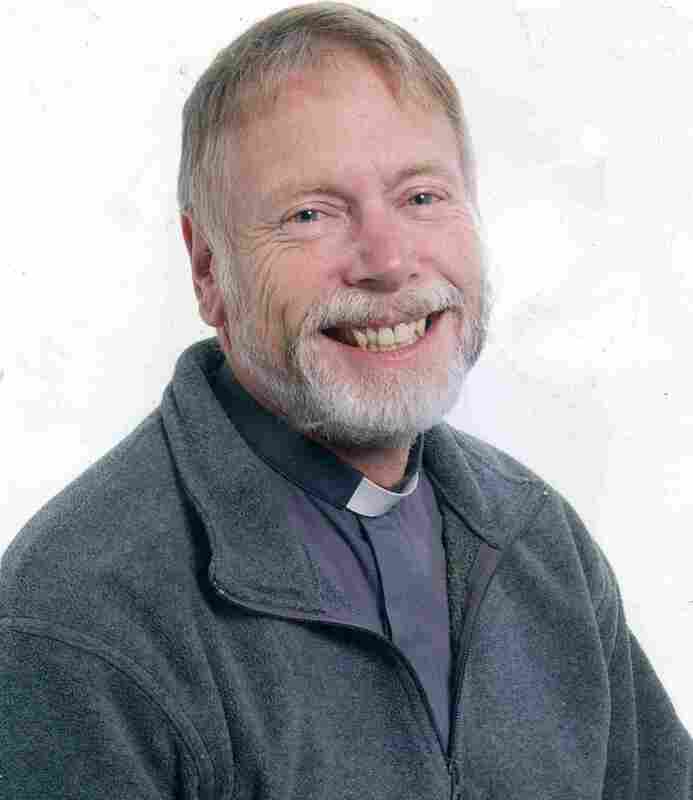 He served in a number of parishes in Cornwall and latterly as Vicar of All Saints Highertown, Truro. Together with his wife Polly he worships regularly at Budock and covers some of the services when the Vicar is away. Gordon and Polly have three children and seven grandchildren and love walking their dogs at Trelissick and going on holiday.